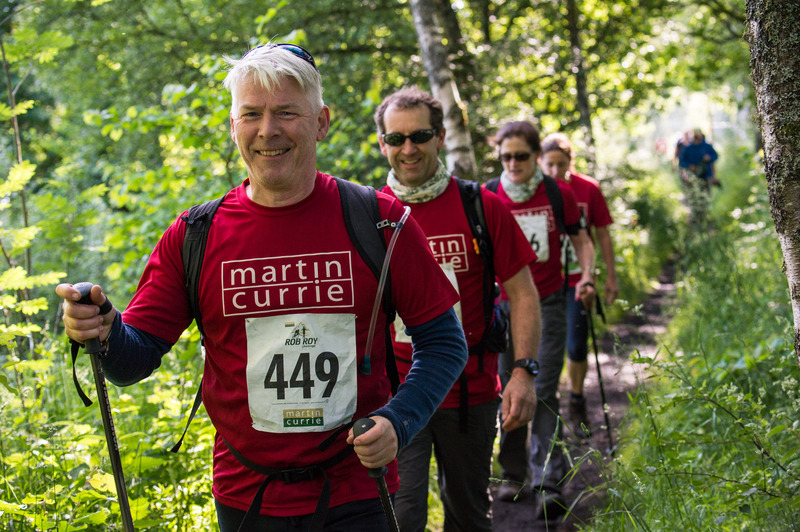 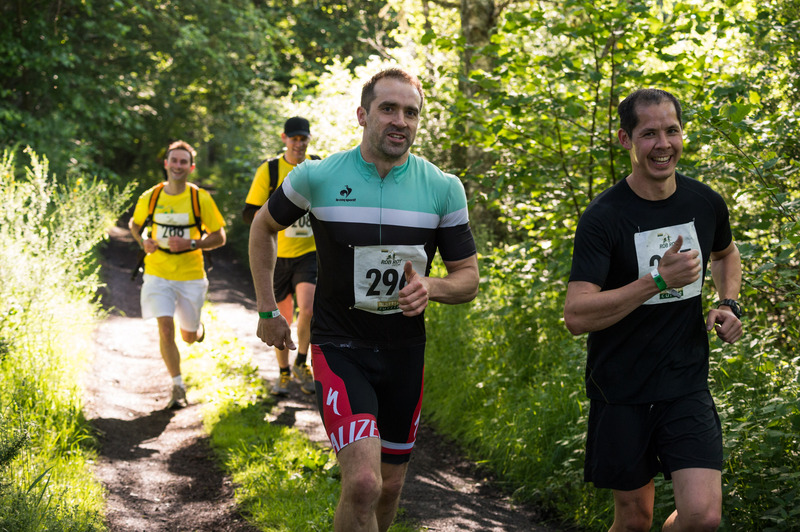 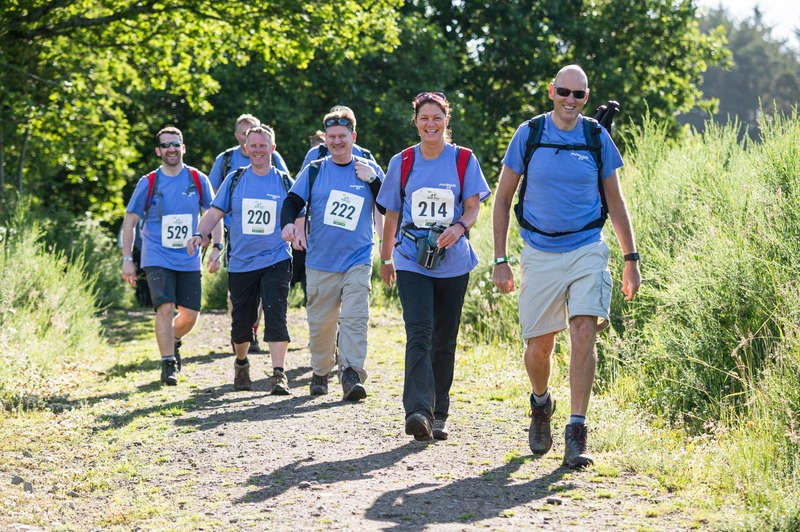 The Martin Currie Rob Roy Challenge is a fundraising event that is now entering its 13th year. 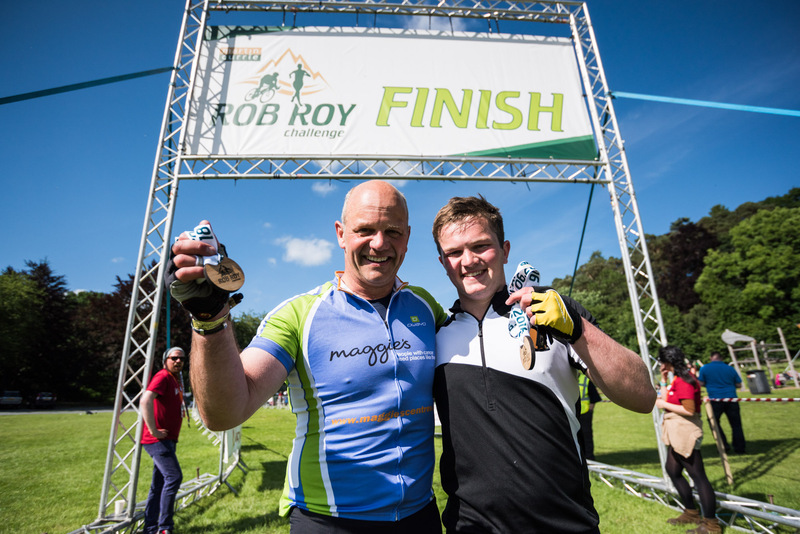 It was launched in 2006 and has enabled over 6,000 hardy souls to battle the Scottish wilderness and raise £3 million for a number of worthy charities. 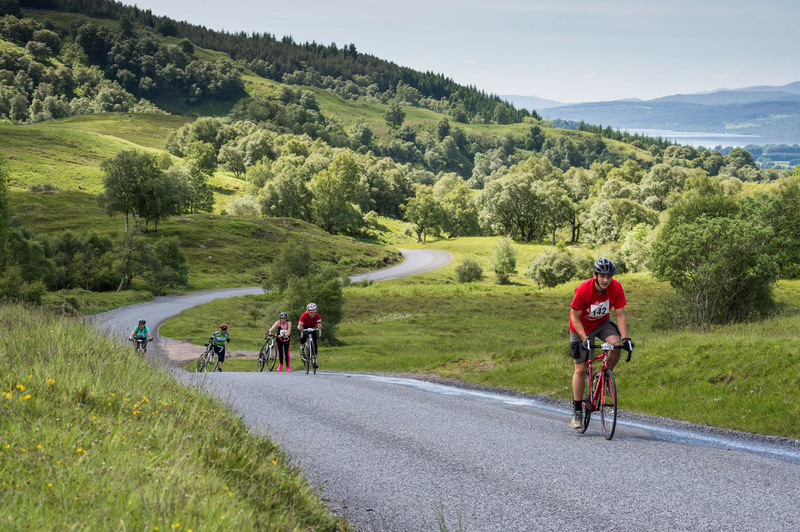 It has been one of the most successful fundraising events in Scotland and with your support it will continue to grow and benefit charities for years into the future. 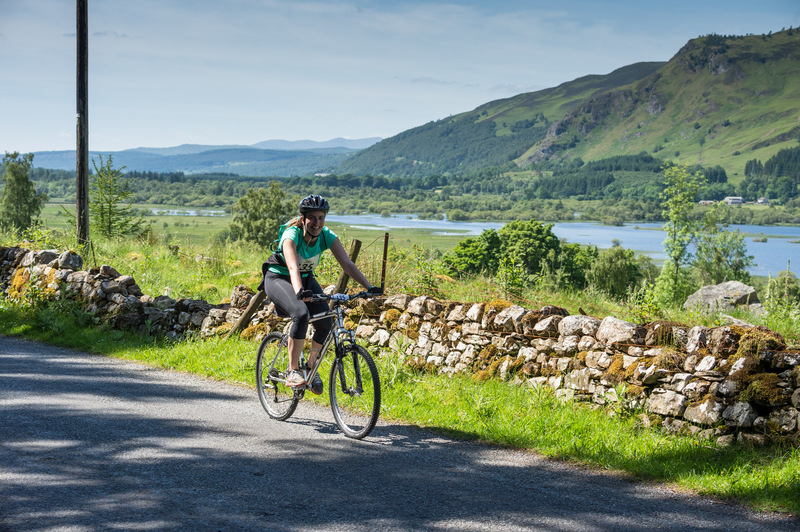 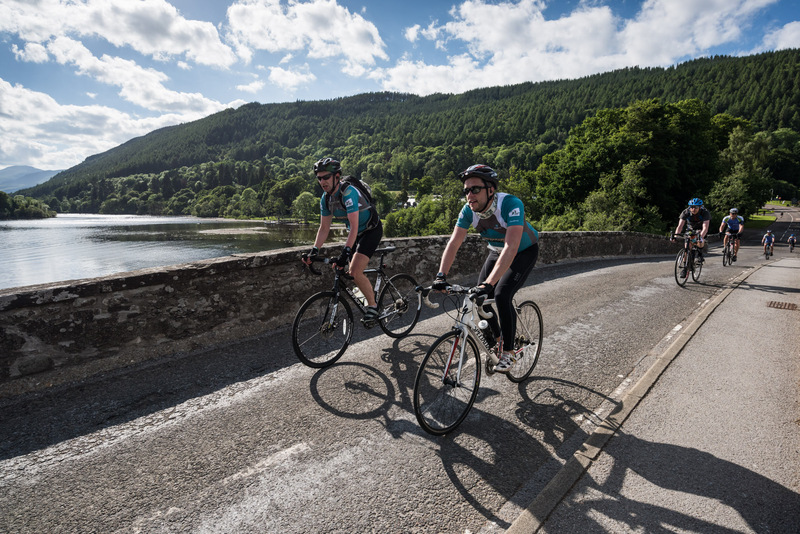 After the successful 12th year in 2018, the 2019 event sees an update to the routes with the inclusion of a cycle only option. 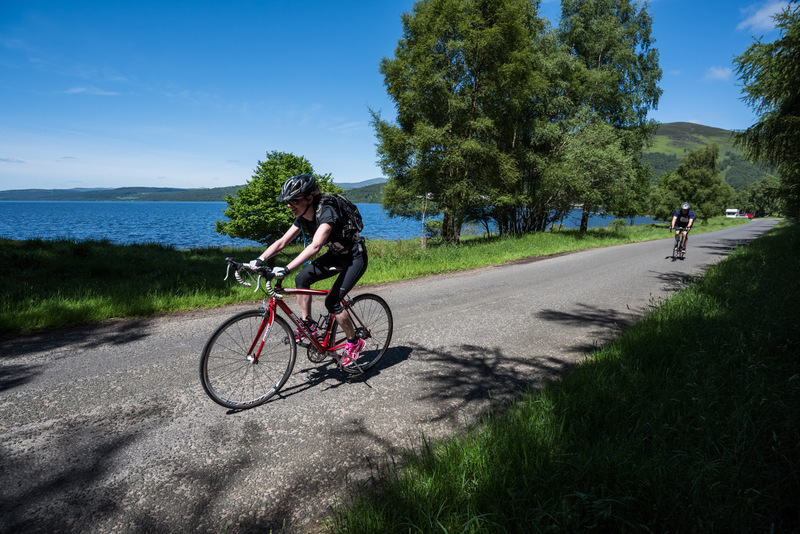 To simplify logistics for competitors there is a central base at Kenmore where all routes start and finish. 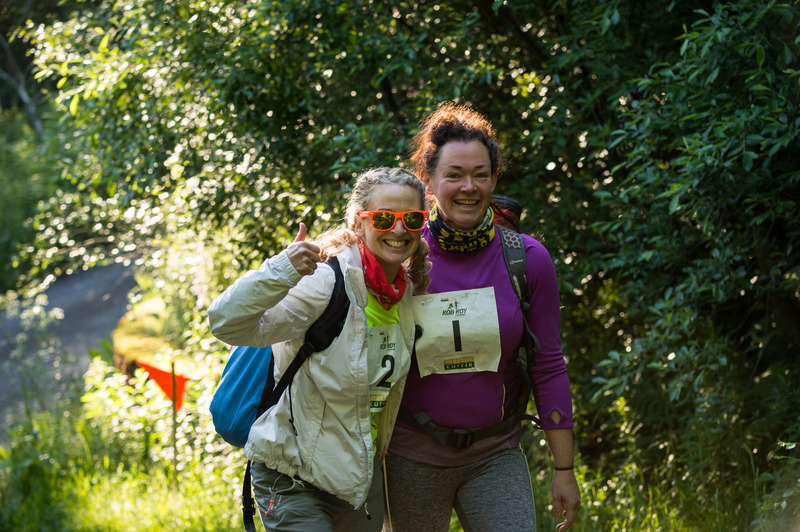 Participants do not need to provide their own support teams, however we do encourage friends and family to come along to Kenmore to support. 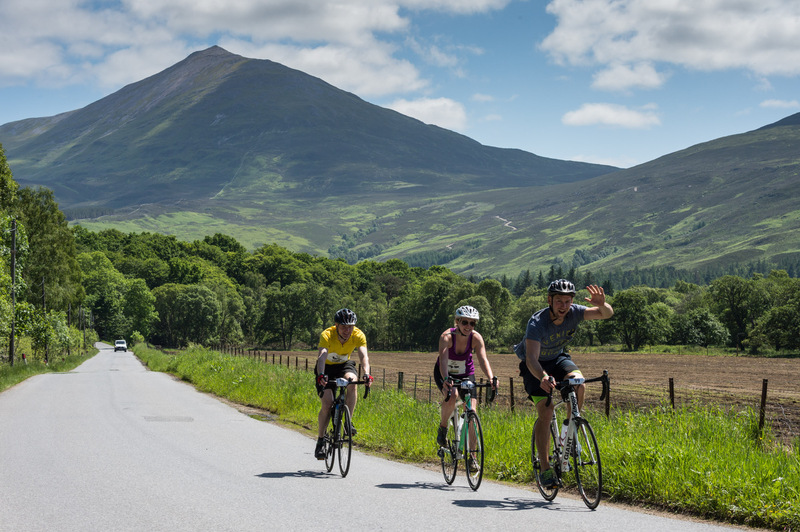 Check-in will take place at the Event Hub in Kenmore on Friday, 21st June from 3-10pm.